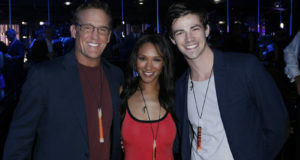 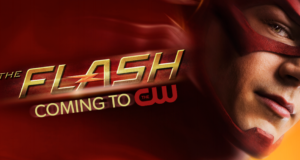 John Wesley Shipp’s Flash Character Confirmed! 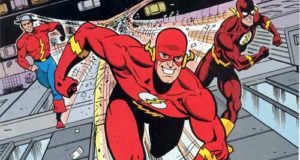 Mark Waid Has Seen The Flash… And He Liked It. 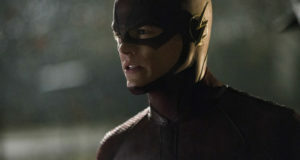 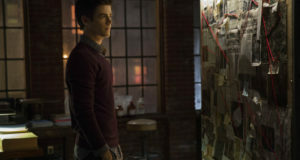 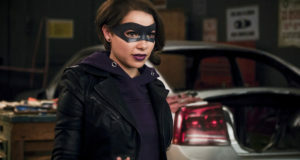 New Official Images From The Flash Pilot! 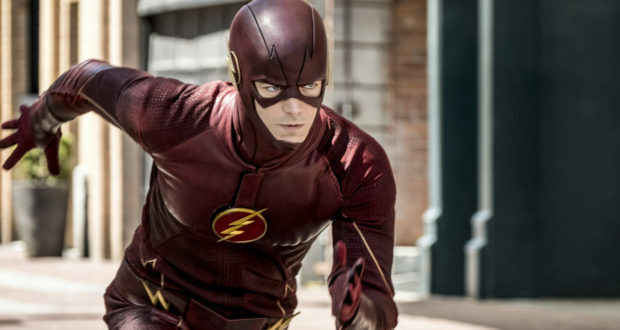 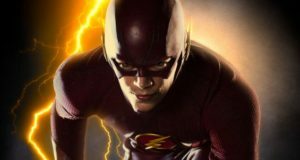 The Flash Timeslot Is Revealed! 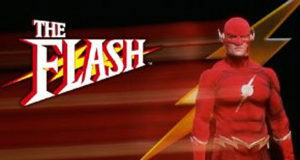 An Official Description For The CW’s Flash Series! 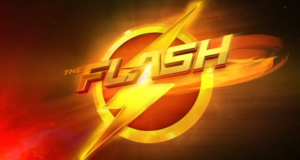 The Song From The Flash Teaser Trailer – Revealed! 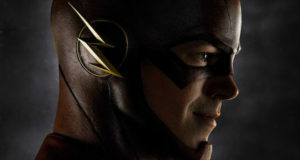 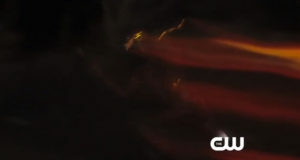 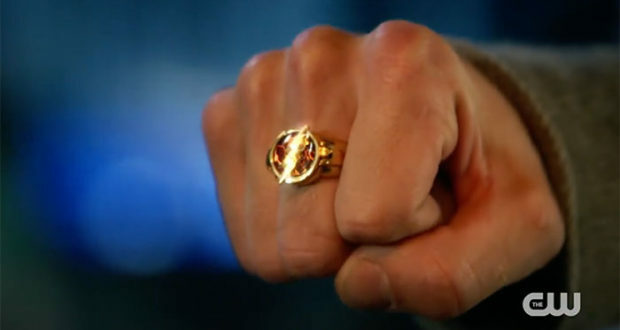 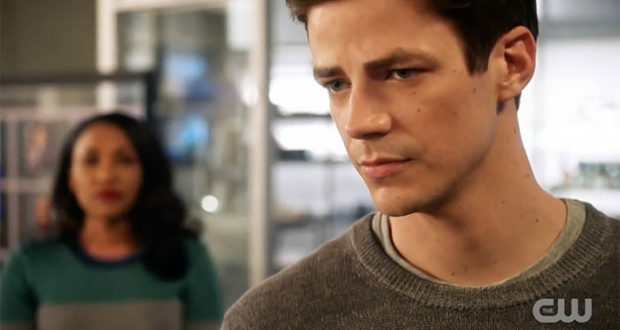 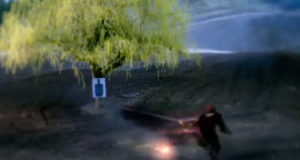 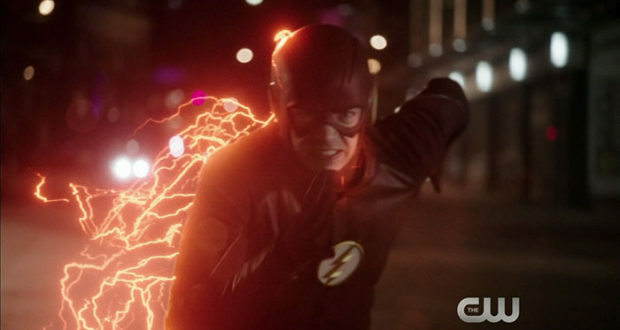 The Flash Teaser Trailer Is Here! 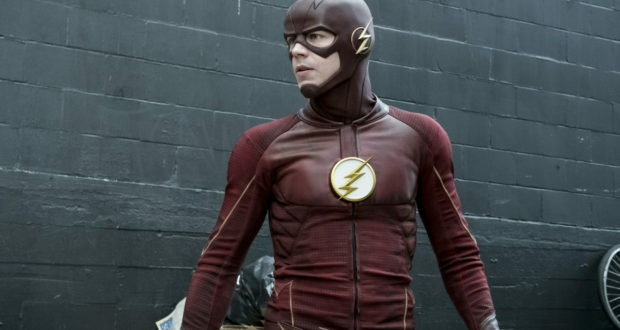 It’s Official: The Flash Is Picked Up To Series!